Locals will tell you that it is the most beautiful city in the world. EVERYONE will tell you that it has the most beautiful girls in the world. Split really is the city which has it all. 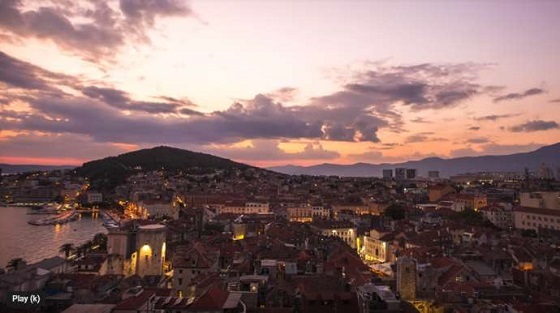 And with more than 100 destinations connected to the Dalmatian capital this year, it has never been easier to visit one of the hottest destinations in all Europe. So what is in store for you in this historic town, whose heritage dates back to the retirement home of a retired Roman Emperor – the modern-day UNESCO World Heritage Site of Diocletian’s Palace? Take a video tour in this excellent 4K video uploaded to YouTube – and pay attention to the ever-changing colours. Want to learn more about Split?